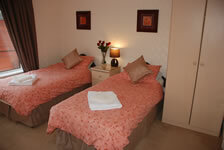 The Wendover Guest House rooms were recently renovated in 2008 in a contemporary style. During the modernisation of our bed and breakfast facilities we equipped all rooms with LCD televisions, tea and coffee making facilities and wardrobe space. 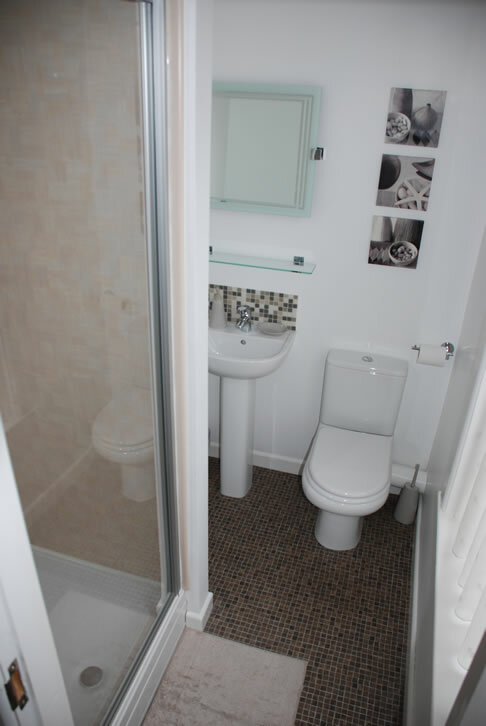 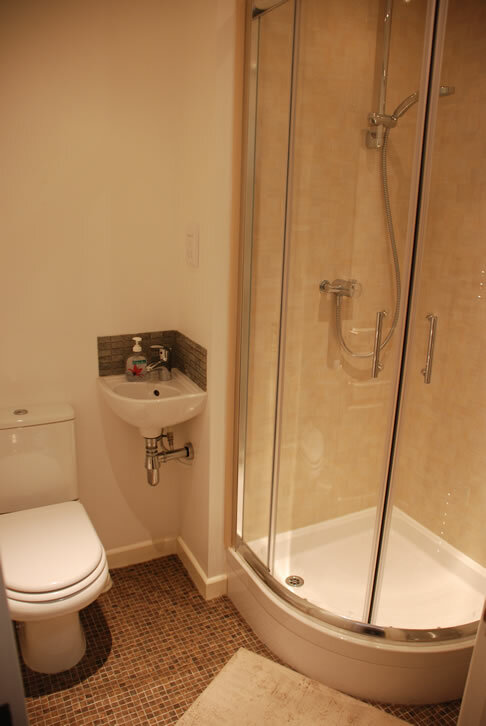 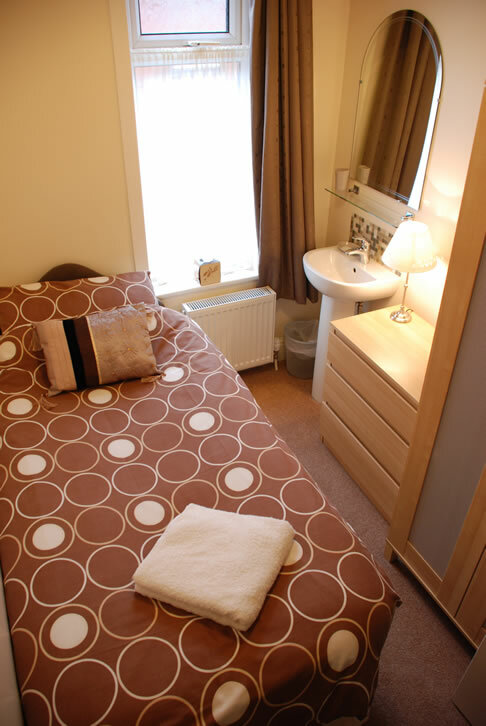 All of our double and twin rooms have en-suite bathroom with walk-in shower, toilet and sink basin. 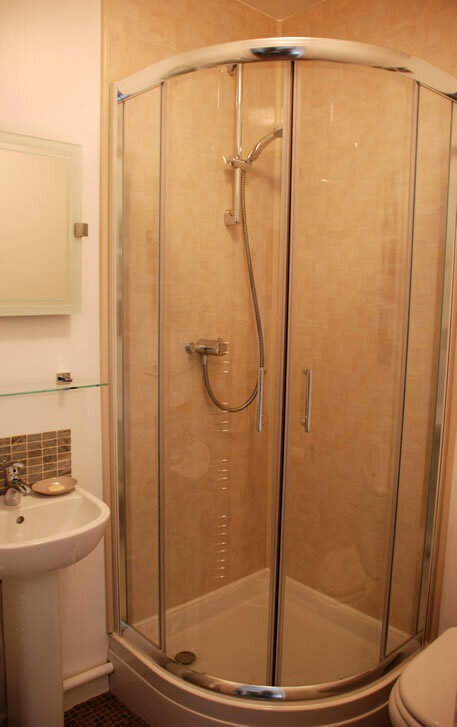 Bathrooms are tiled and have a clean modern feel, a quality power shower which offers both perfect relaxation and quick easy use for the early starter and include sockets for electric razor and in-built hair dryers. 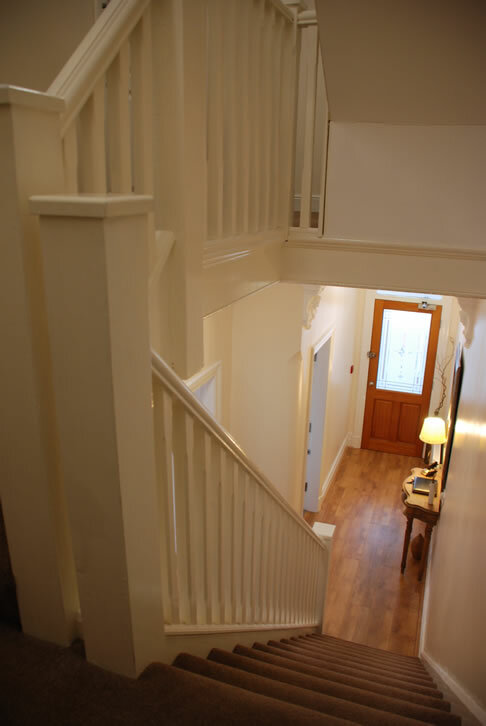 High speed wireless broadband access can be made available upon request. 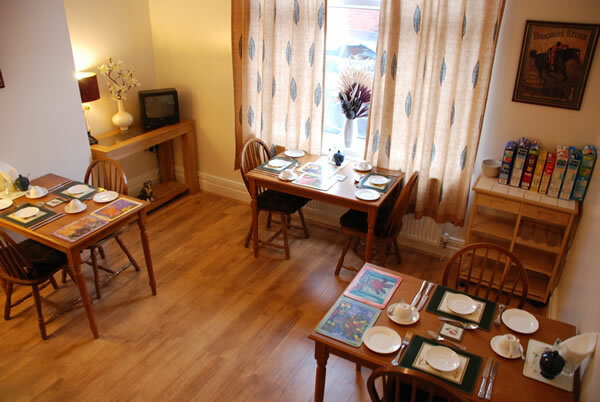 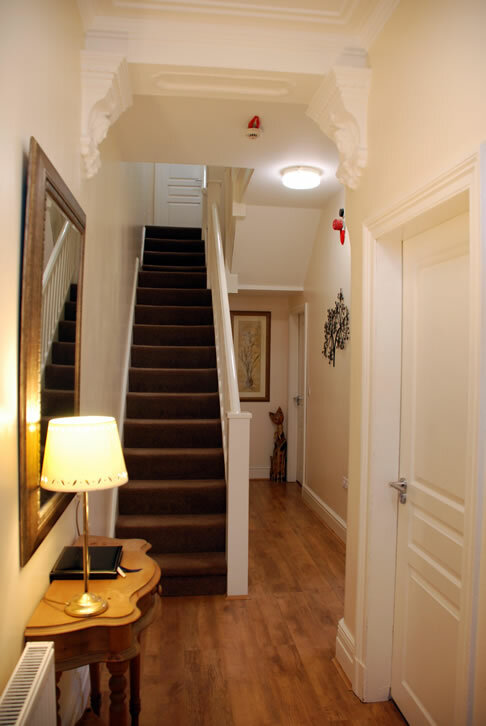 Below is a selection of photos of the facilities offered at our Bolton Bed and Breakfast. 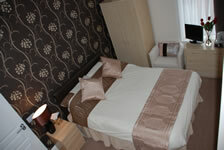 If you would like any further information regarding the Wendover Guest House please contact us.